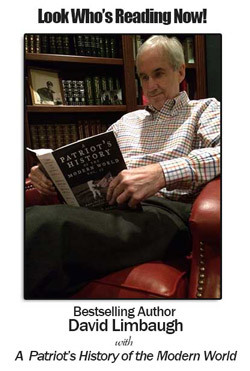 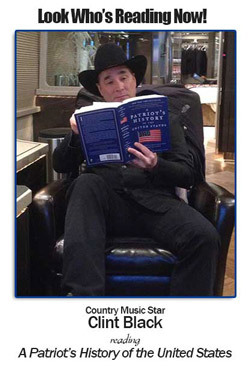 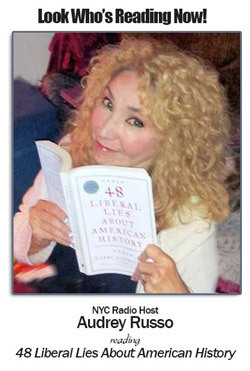 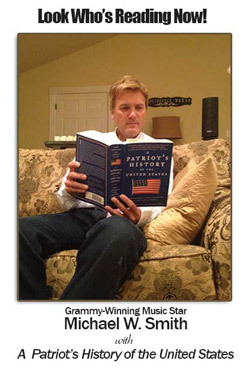 Patriot’s History is proud to partner with The Classical Historian at www.classicalhistorian.com. 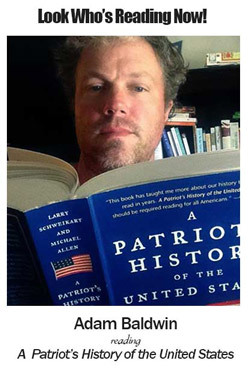 When you order a One Year Curriculum, e-mail John De Gree at john@classicalhistorian.com and cc me at larry.schweikart@gmail.com and mention “Patriot’s History” special. 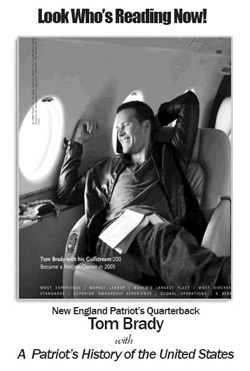 You will will receive a 15% Rebate when I ship them their curriculum. 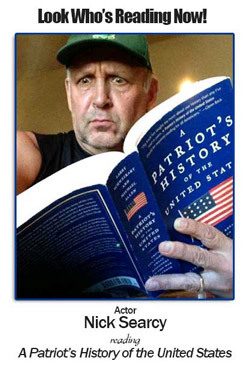 This offer applies to any curriculum, even those not containing any of the “Patriot’s History” books, but does not apply to any curricula already on sale.